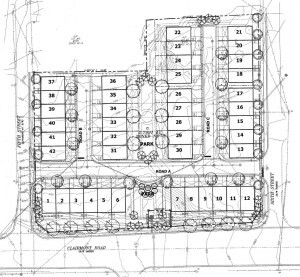 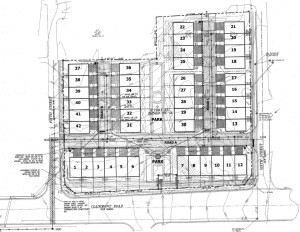 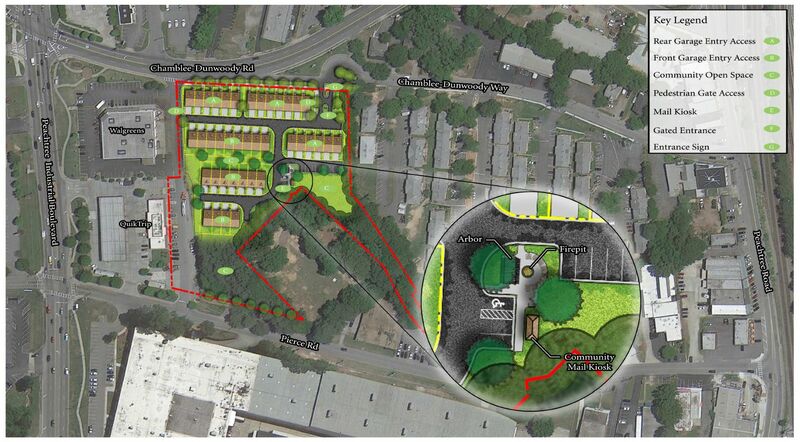 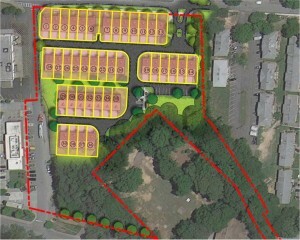 The developer, seeks approval of a Zoning Map Amendment from NR-1 to VR in order to demolish 6 existing single family homes, combine the properties, and then develop the site with 37 fee simple townhomes in seven buildings developed on a combination of publicly dedicated streets and alleys and a single entrance on McJenkins Drive. 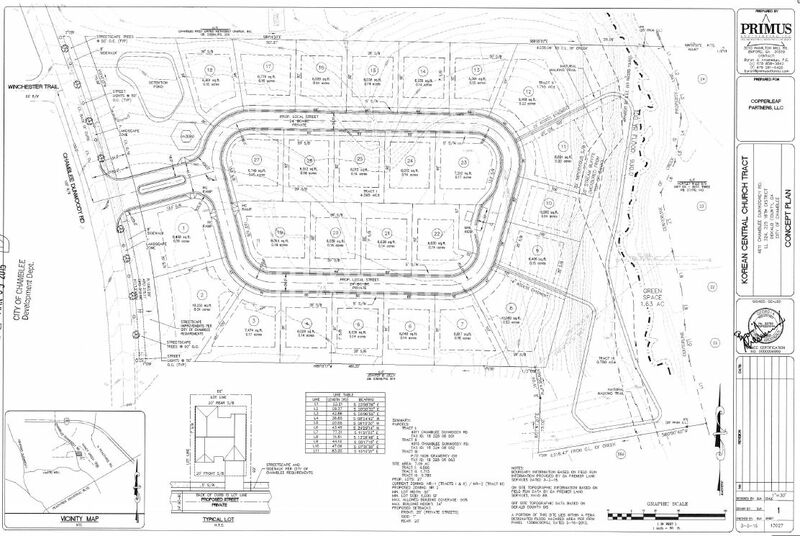 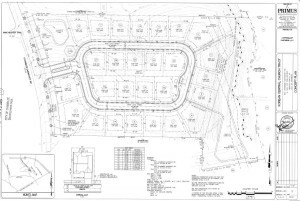 The developer, Acadia Homes and Neighborhoods seeks approval of a Planned Unit Development (PUD) in order to demolish 4 existing single family homes, combine the properties, and then develop the site with a private street system and 42 townhouses that are 24 ft. wide and have two-car garages. 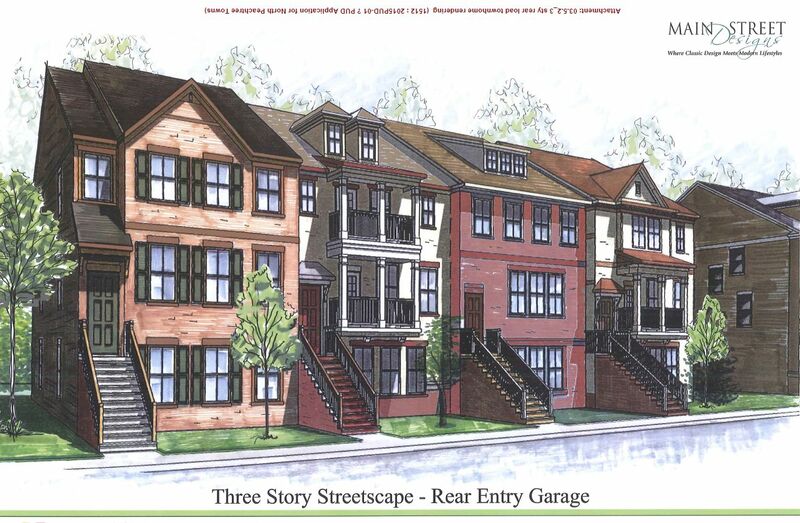 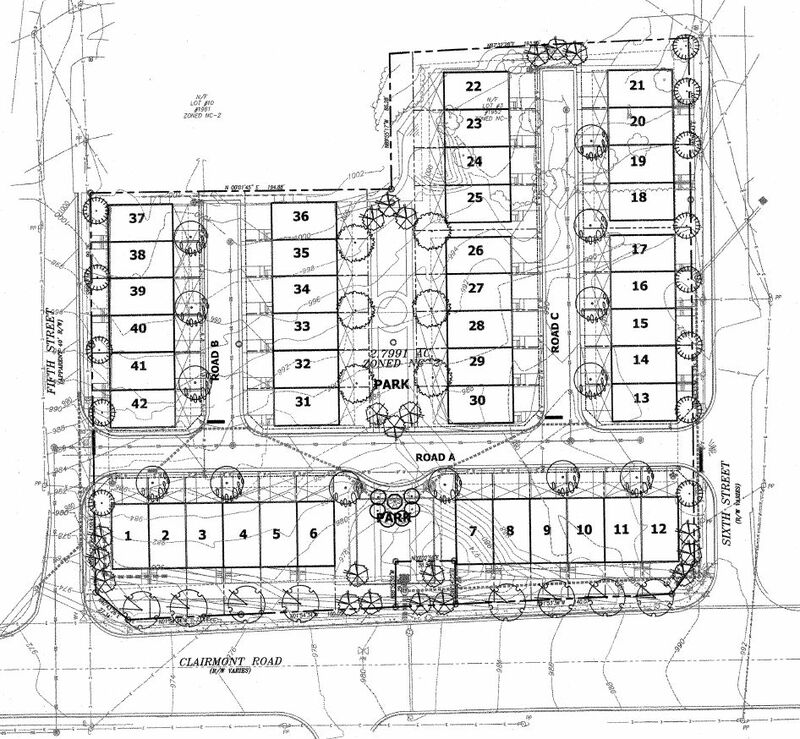 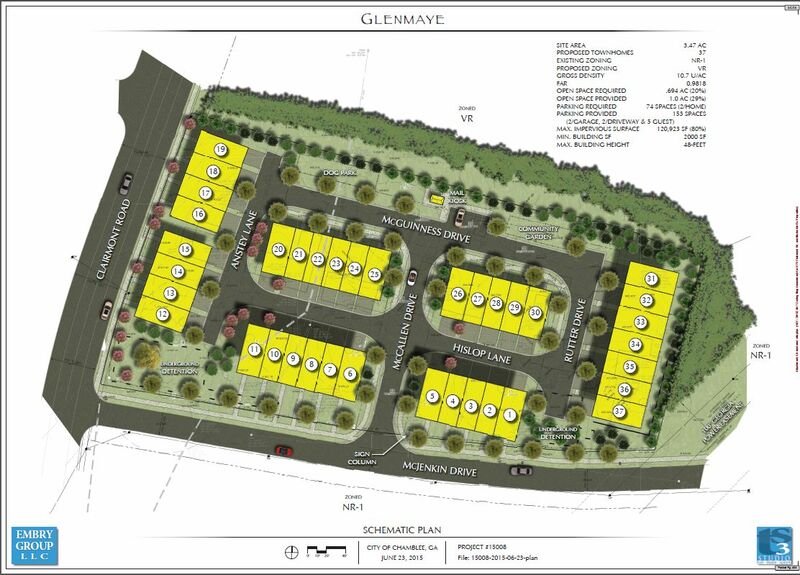 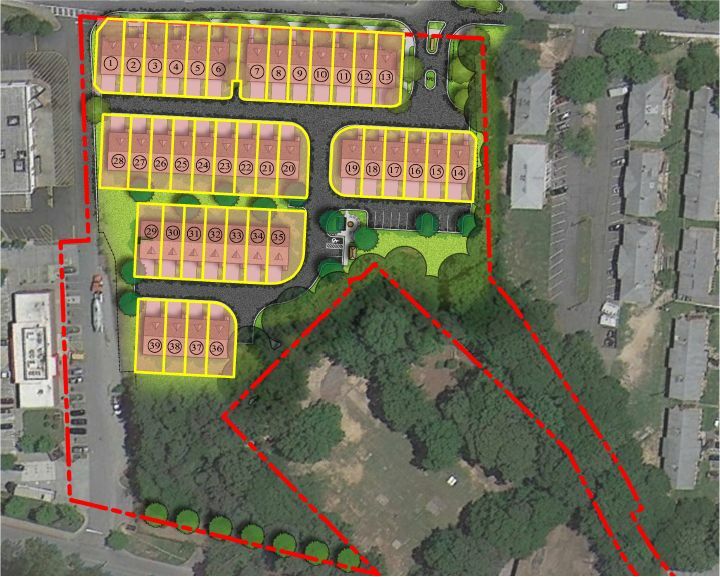 (Note – this project is revised from the project as presented in June of 2015) The developer, JEH Homes, proposes to develop the site with a private street system and 39 townhouses that are 22 ft. wide and have two-car garages. 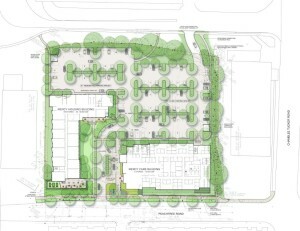 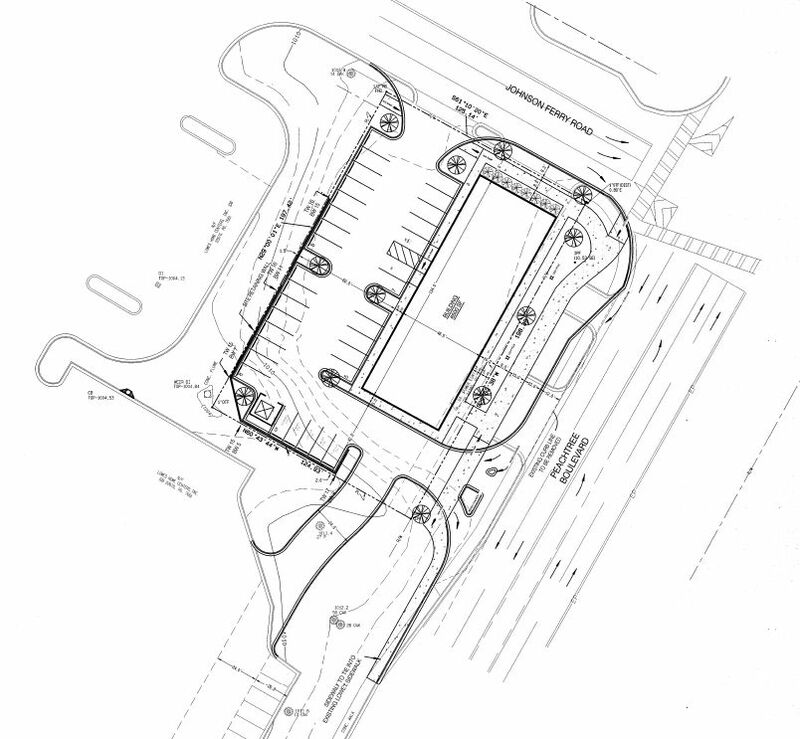 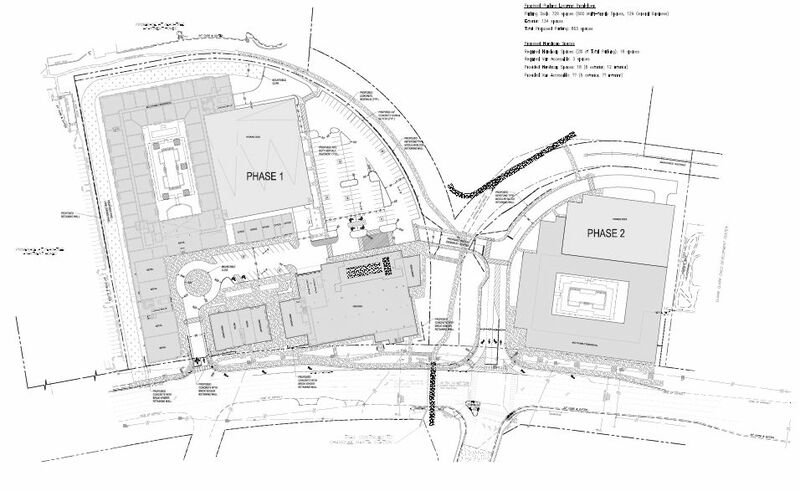 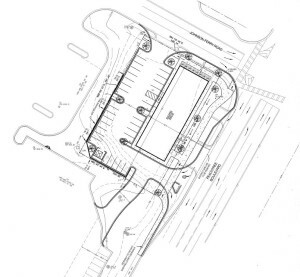 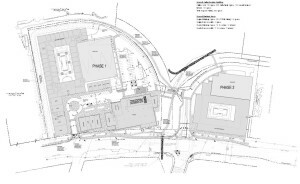 The boundary of the site has been modified to eliminate a portion of the site on the northwestern corner that includes the private street that connects to Pierce Drive in order to accommodate expansion of the store and construction of a row of parking for Quik Trip. 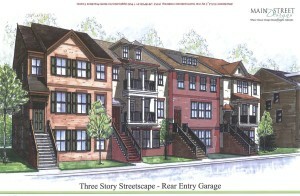 The street system for the townhouses has a single driveway connection to Chamblee-Dunwoody Way. 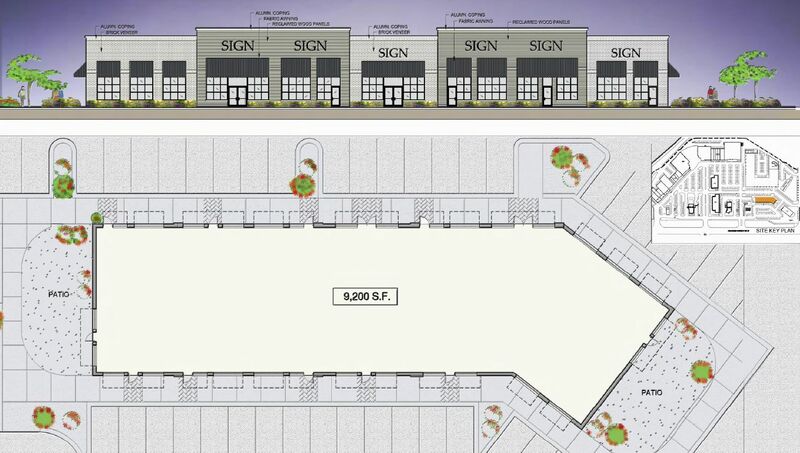 It consists of a series of private streets and alleys culminating in dead ends with hammer-head turnarounds without interconnection to the adjacent Walgreens and Quik Trip properties. 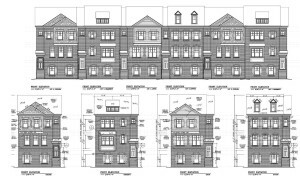 Of the 39 proposed townhouses, 14 would be rear-entry with front doors facing Chamblee-Dunwoody Road and Chamblee-Dunwoody Way. 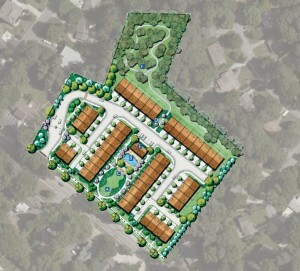 The remaining 25 townhouses would be front entry units that back up to interior landscape courts. The fronts of the units are finished in brick and stone while the sides and rears are finished with siding. 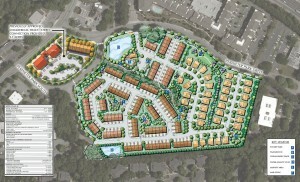 The only on-site amenity is a mail kiosk and community fire pit. An underground stormwater management facility is shown on the southeastern corner of the site. 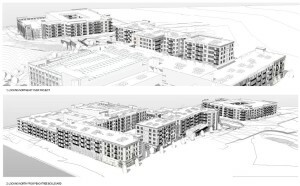 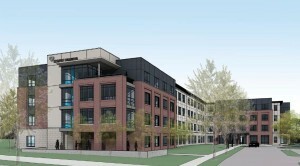 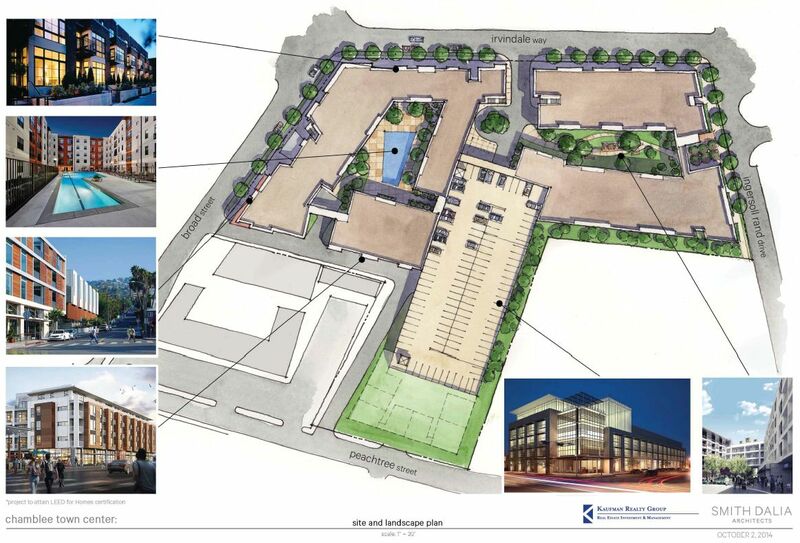 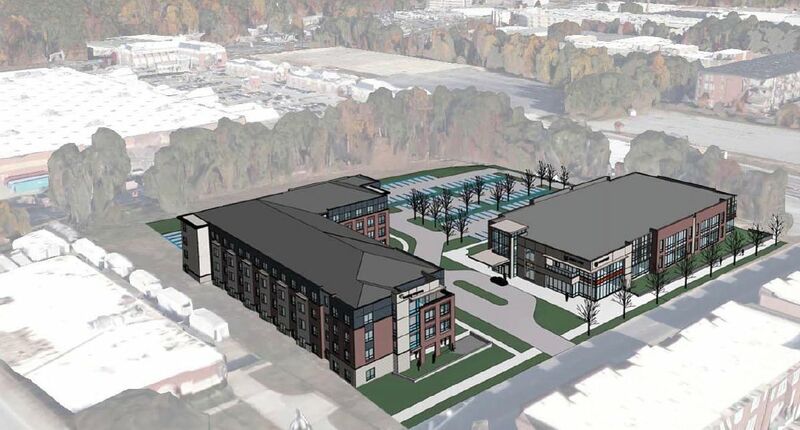 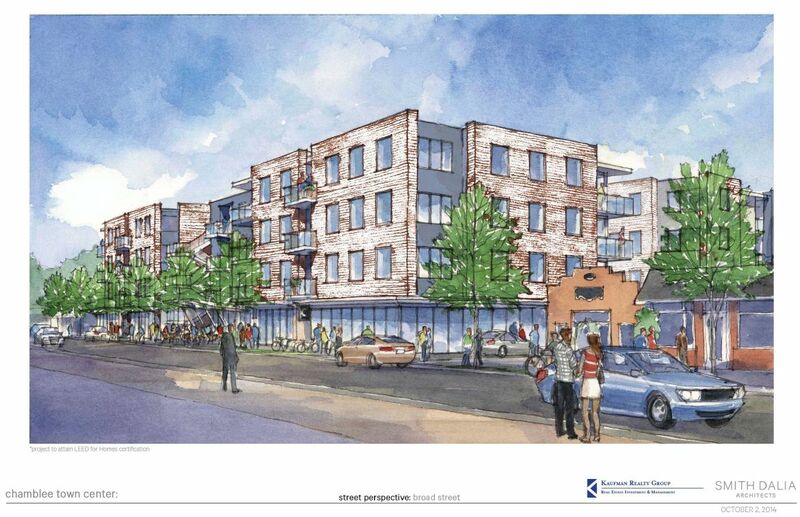 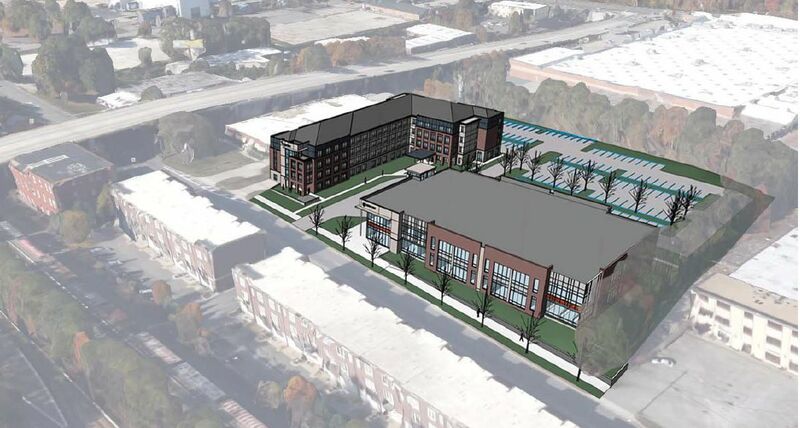 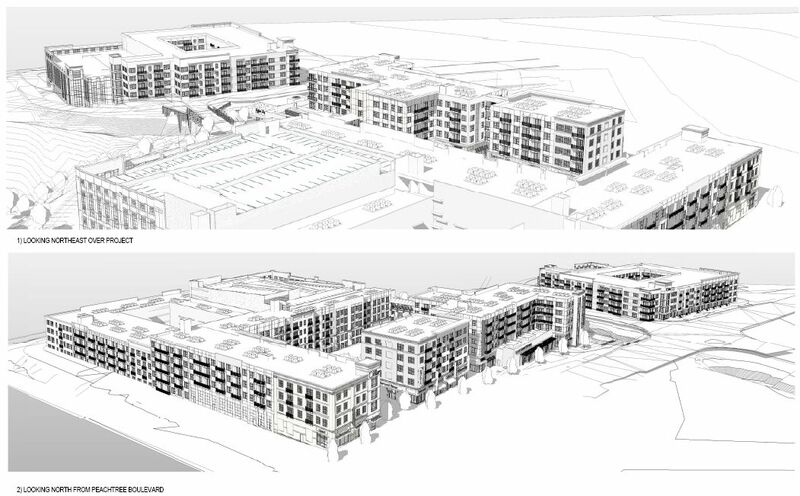 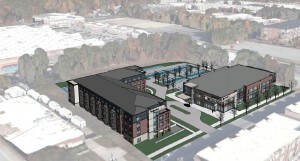 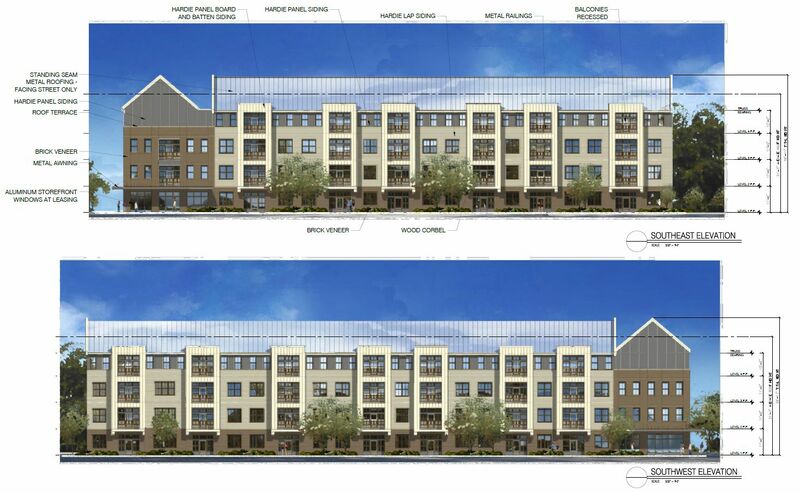 The applicant, Peachtree Broad, LLC proposes to demolish existing structures on the 4.8 acre site and build a mixed-use development with four buildings of 4-stories each, containing 236 apartments (246,000 sq. 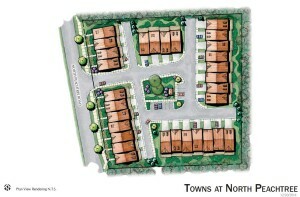 ft.), about 10,000 sq. 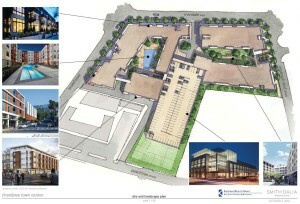 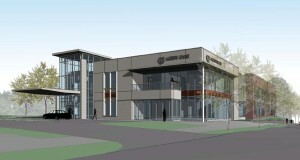 ft. for leasing office and amenity space, and about 16,500 sq. 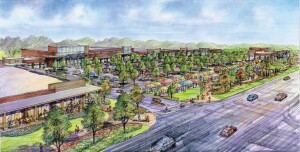 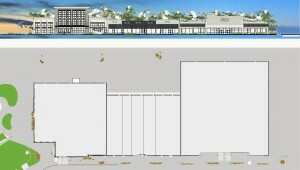 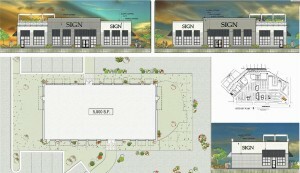 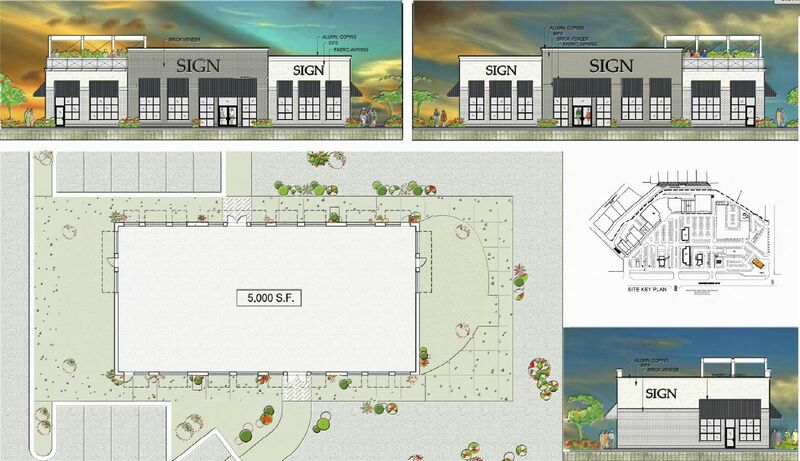 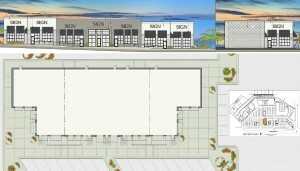 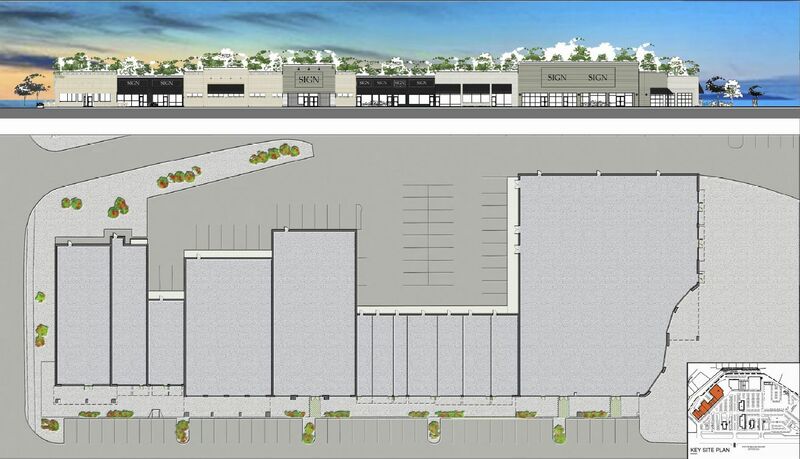 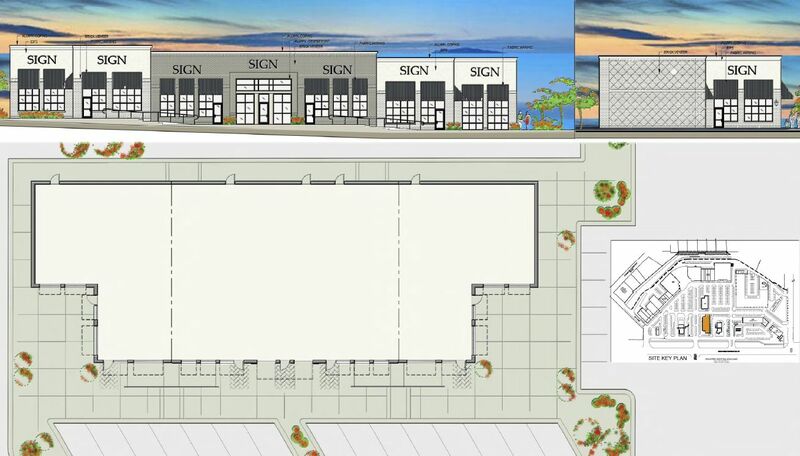 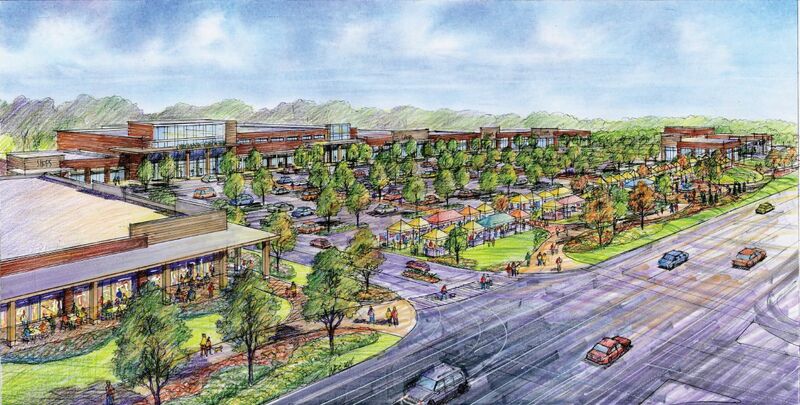 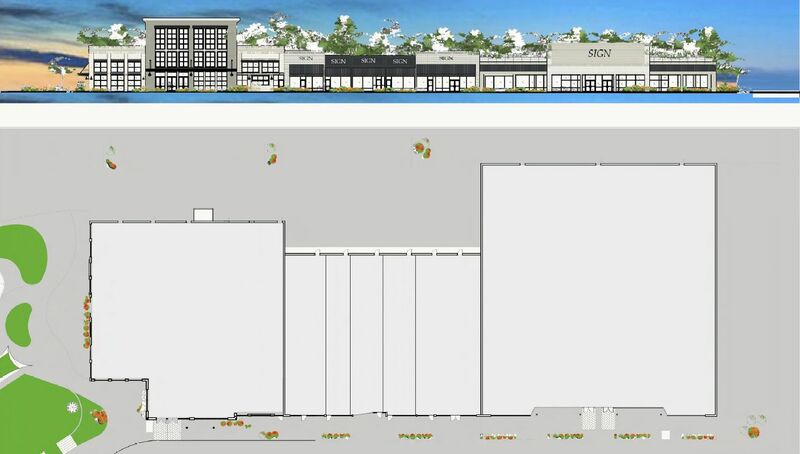 ft. of commercial retail space to be built in two phases. 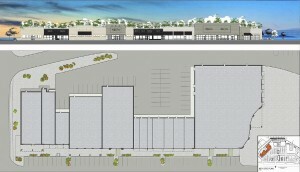 The center of the site contains a multi-story parking garage. 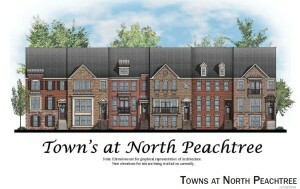 North Peachtree Towns 4135 to 4161 North Peachtree Rd. Acadia Homes and Neighborhoods seeks a major modification of an PUD at Perimeter Park (near North Peachtree and Savoy). 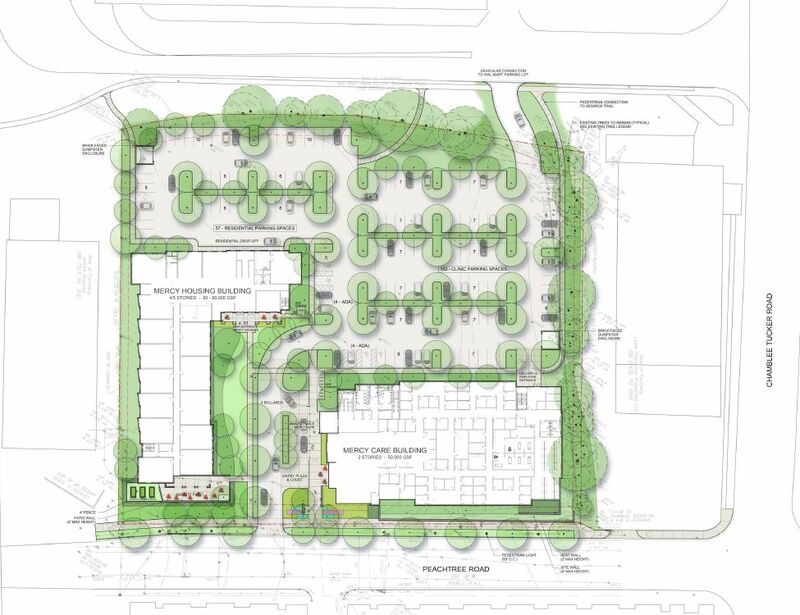 This would allow them to develop the site with 123 fee-simple townhomes that are 3-stories in height with two-car garages and 33 single-family detached homes on 19.8 acres. 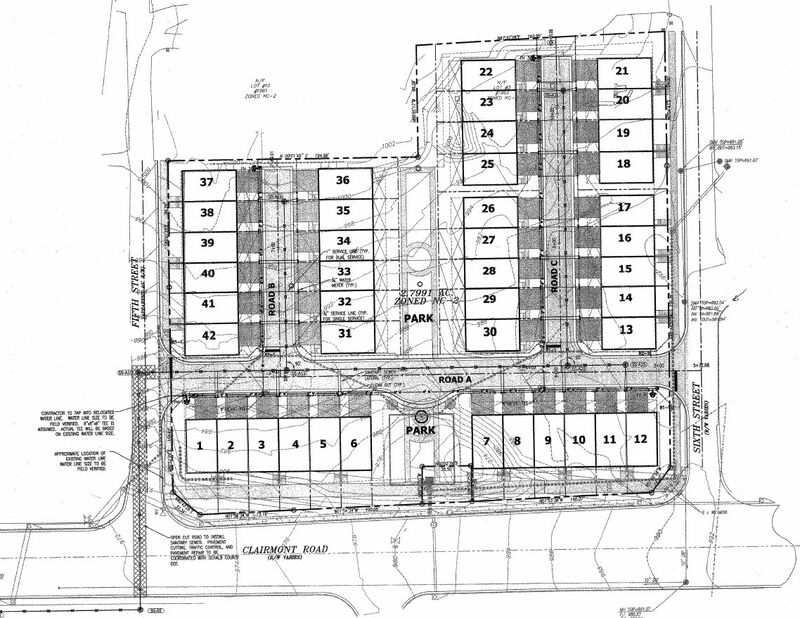 This would yield an average density of 7.86 dwelling units per acre. The townhouses will range from 2200 to 2500 sf, and the single-family homes will range from 2600 to 3500 SF. 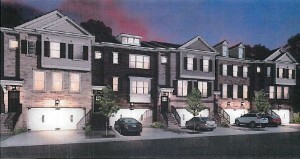 Prices will range from the mid-$300’s for the smaller townhouses to the mid- $500s for the larger single-family homes. 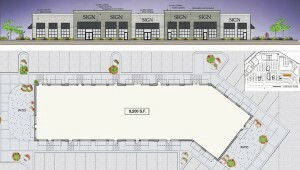 The property would also include a commercial portion. 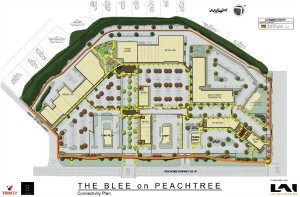 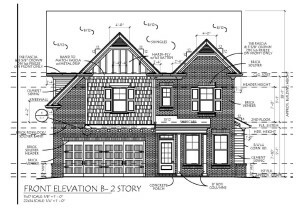 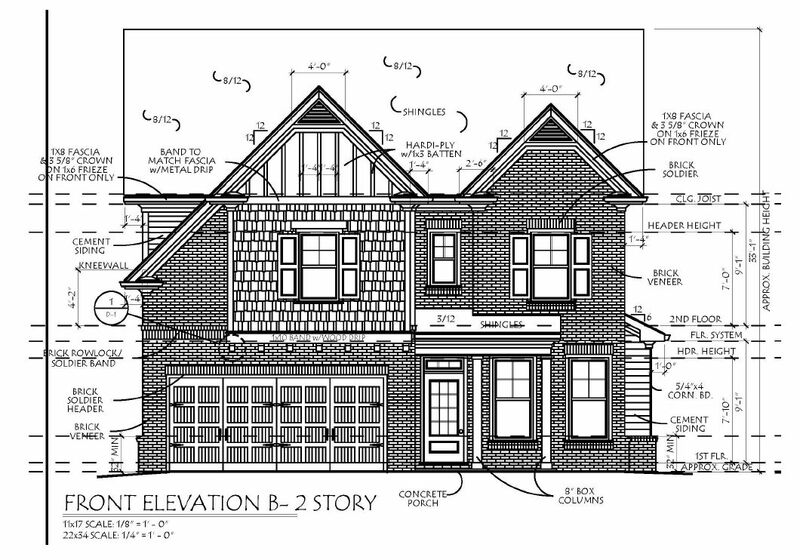 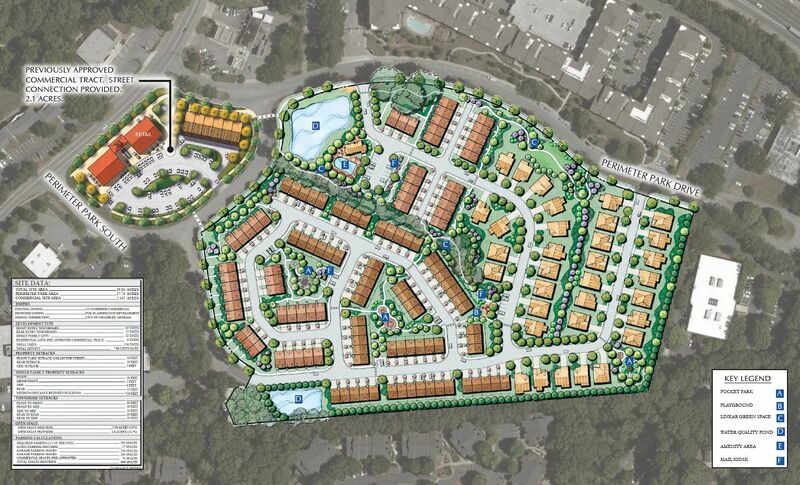 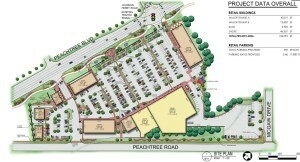 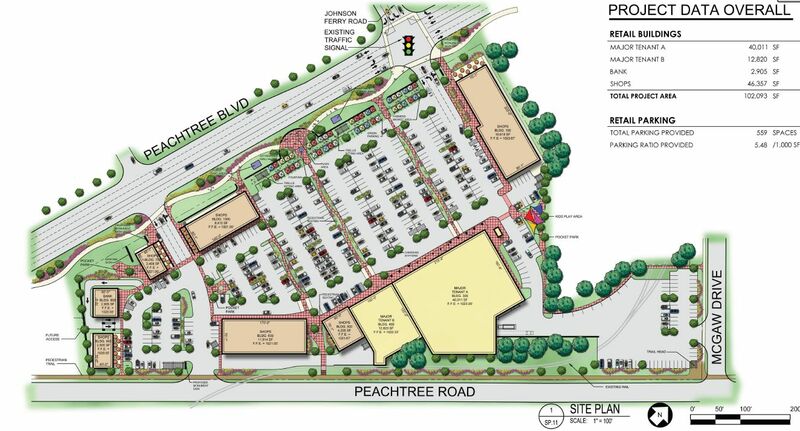 JEH Homes is proposing Peachtree Townpark which is a PUD at 3550 Chamblee Dunwoody Road for 39 townhouses on 5.03 acres. 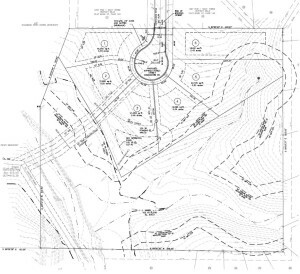 The site is behind the Quik Trip and Walgreens and adjacent to the cemetery. 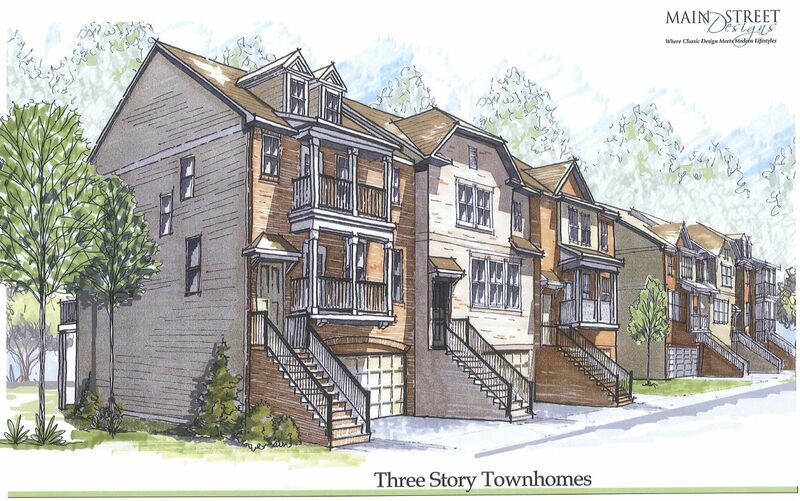 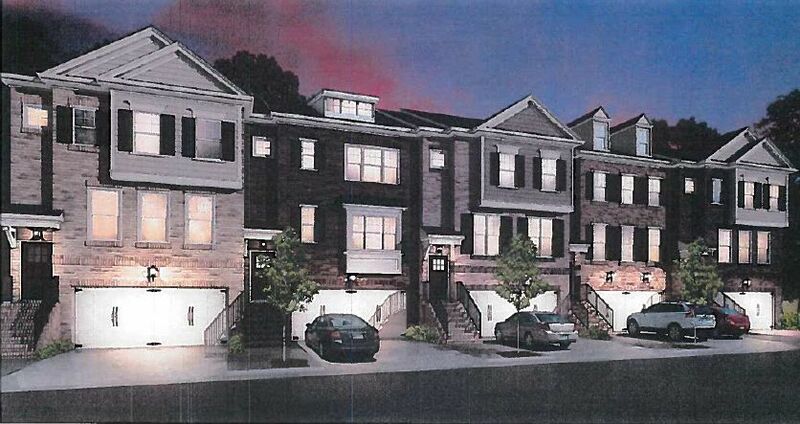 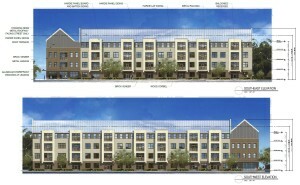 The townhouses would be 22’ wide 2-car townhouses with at least 2600 SF. Of the 39 proposed townhouses, 14 would be rear-entry with front doors facing Chamblee-Dunwoody Road and Chamblee-Dunwoody Way. 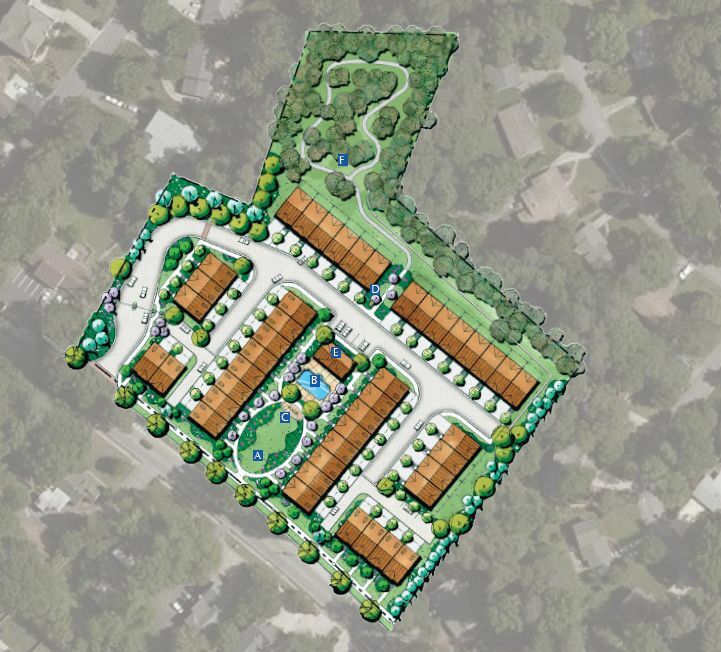 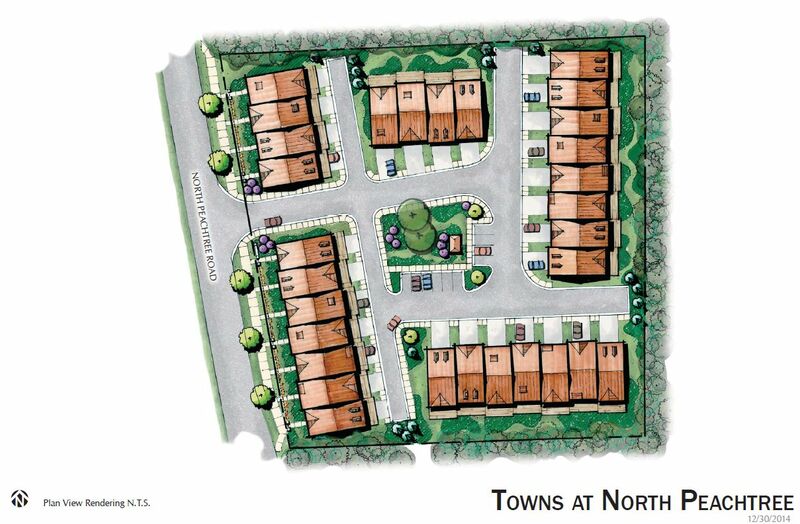 The remaining 25 townhouses would be front-entry units that back up to interior landscape courts.